We have designed this Home Selling Guide to be easy to read, use, and understand. By eliminating all of the technical jargon, we help you to get down to the business of selling your home and concentrating on those potential buyers. This handbook is the quickest route to becoming an effective seller and creating comfortable environment for the buyer. 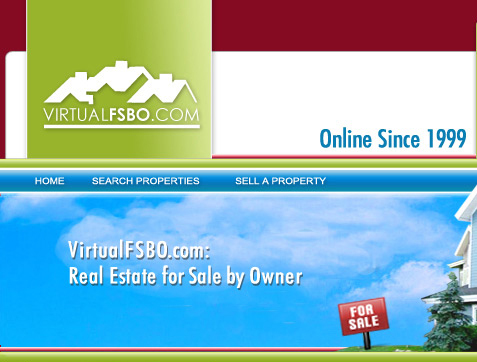 Time is money, and we have tried to make this the best "boot camp" there is for FSBO's. There is no long, drawn-out definitions or ambiguities. Just a quick, step-by-step guide to preparing your home and completing the sale. The information provided in the Home Selling Guide is deemed reliable but is not guaranteed. All information provided has been verified or has been proven through actual market testing. 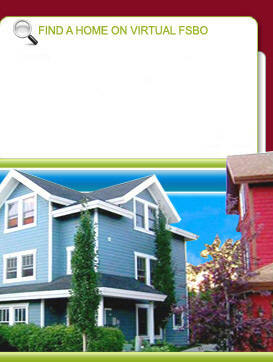 The enclosed material has been extracted from the real estate, mortgage and title industries. Always consult a professional when addressing your specific real estate laws and issues.